Scout is Broadsheet's new employment website. It focuses on helping our audience find their ideal job in the hospitality, retail and creative industries, and helping businesses in those fields to find excellent employees. 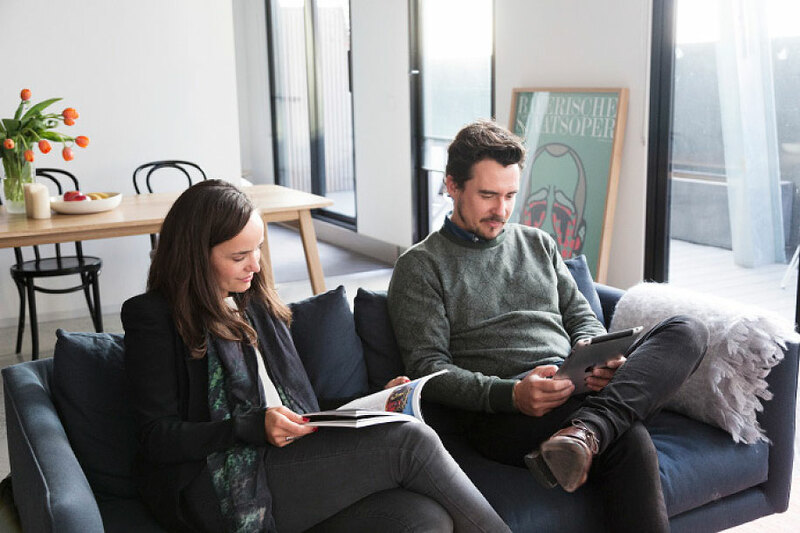 Broadsheet has always aimed to connect a discerning audience with the businesses that are defining and driving the culture of Sydney and Melbourne. Scout focuses only on the industries that Broadsheet knows best - hospitality, media & marketing, creative services and retail. By focusing on our existing relationships, networks and knowledge of our selected industries, we’ll connect the best businesses with the best people. If you are an employer looking to find talented and passionate people, post a job now. 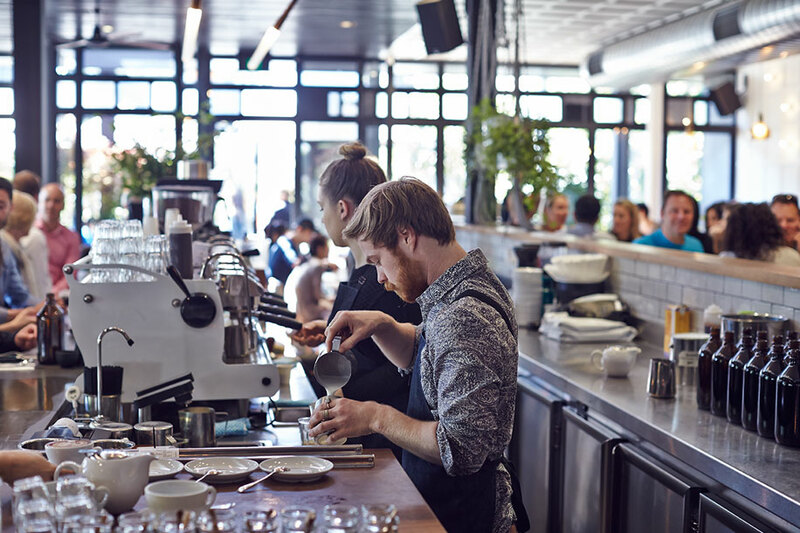 If you’re looking for a job in the best businesses in Melbourne and Sydney, search for a job now.